Winter will be here before you know it, and if you want to save on your winter getaway, then the time to book and plan your trip is now. Booking ahead of time will give you the widest options for lodging, at the best possible prices. A winter getaway to a warm destination is a good way to overcome the seasonal affective disorder, and a fantastic idea for families, student groups, and senior clubs. 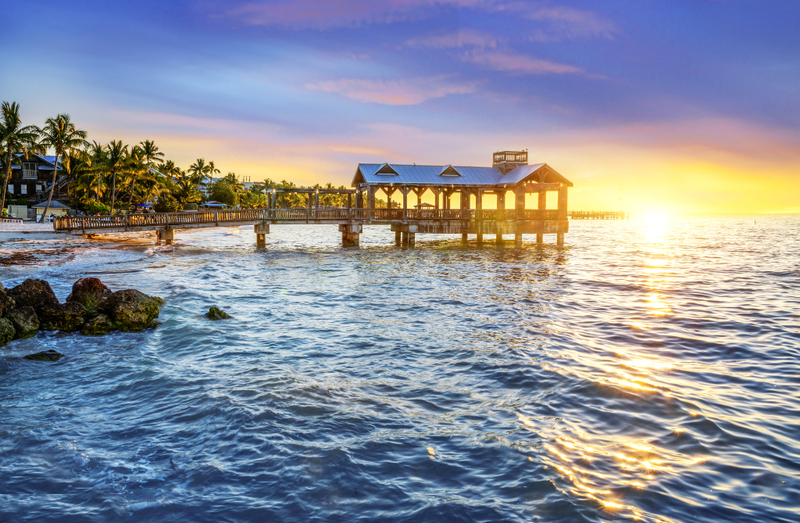 One of the most coveted winter destinations, and one that does not require a passport, is Key West, Florida. Pristine tropical scenery in tandem with a relaxed coastal ambiance and perfectly mild weather make Key West a traveler’s paradise. If your group is heading to Key West in the winter, then we have a few tips to help you reduce your cost and increase your fun. Dining for a group can be costly. Thankfully, fishing is abundant in Key West, and many small, local restaurants offer great cuisine at a great price. Be daring and try a few. You won’t regret it. This is one of the most awesome freebies in Key West. The grounds feature an incredible collection of native, exotic, and tropical specimens, creating a gorgeous Eden worthy of a postcard. Making a smart hotel selection can help your group save hundreds of dollars. Our picks for Key West are high-quality hotels that won’t disappoint. This tropical paradise is comprised of 74 units, featuring two–bedroom, two–bathroom setups, and able to accommodate six people to a unit. The views are amazing, and the level of hospitality is superior. One- and two-bedroom suites with full kitchens make this hotel ideal for groups wanting to enjoy family-style dining and cooking. Consider securing a group rate on your bike or scooter rental, and make time to explore all that Key West has to offer. Your Groople winter-getaway specialist can help you select the perfect hotel for your group and will make sure you get the best possible group pricing.